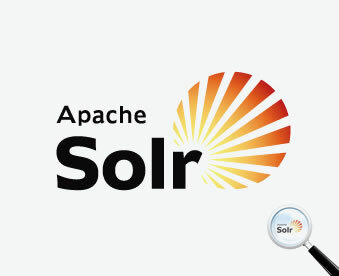 SOLR Integration to an already existing application was done for a leading IT solution provider in United Arab Emirates. 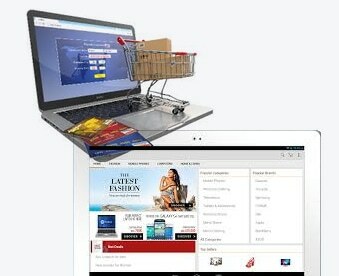 The Client‘s requirement was to integrate an already existing application (built using .NET Framework), with Apache SOLR Search Platform. 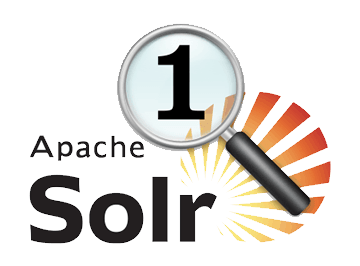 The SOLR was intended to be used for performing search operations on a DB with an extremely large amount of data. 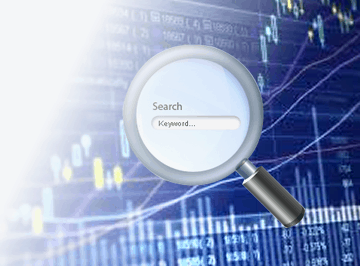 The search response time was of utmost importance to the Client, as the entire workflow of the application was dependant on the search results.